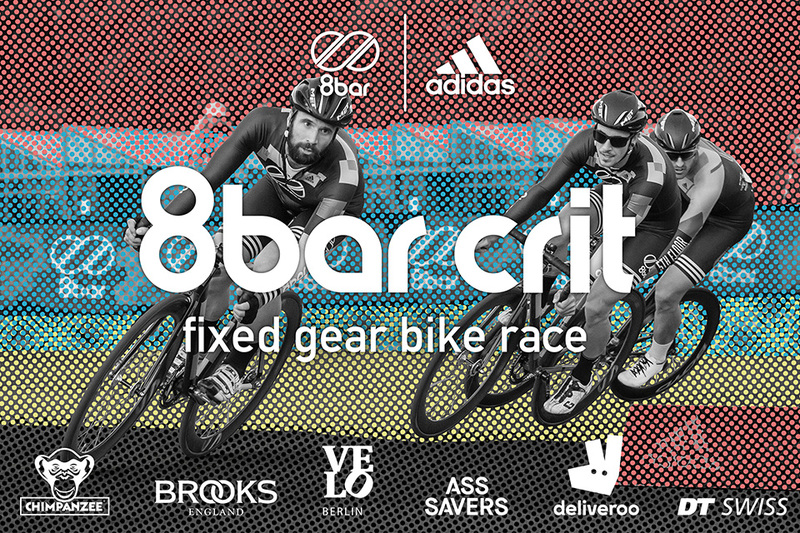 8bar Crit 2017 – Germany’s biggest fixed gear crit is back!!! 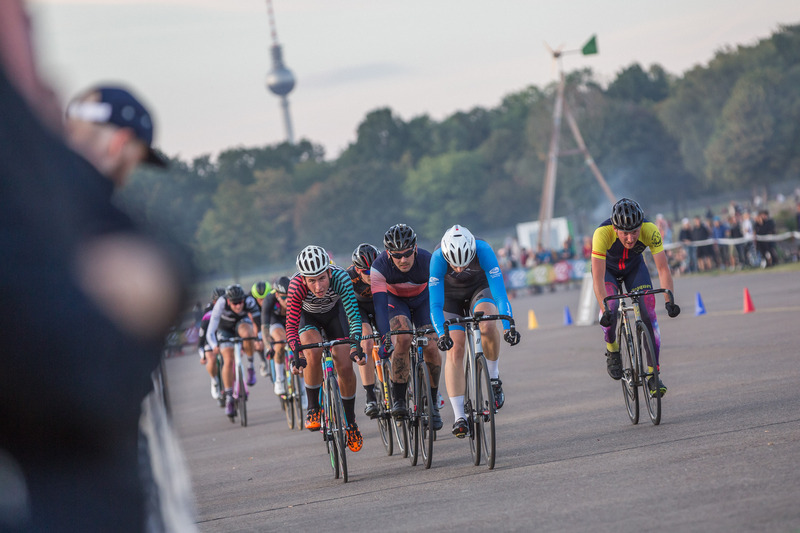 The 8bar Crit will be back this year on the Tempelhofer Airfield at the 5th of August 2017. Last Saturday the Rad Race Last(wo)man Standing marked the beginning of the new season 2017 for the 8bar team and some of our 8bar rookies. It was exciting, nerve-wracking, emotional, but all in all a great success and big fun as usual. Although it is still winter and the season is just about to start, the first race in 2017 just happened last weekend. 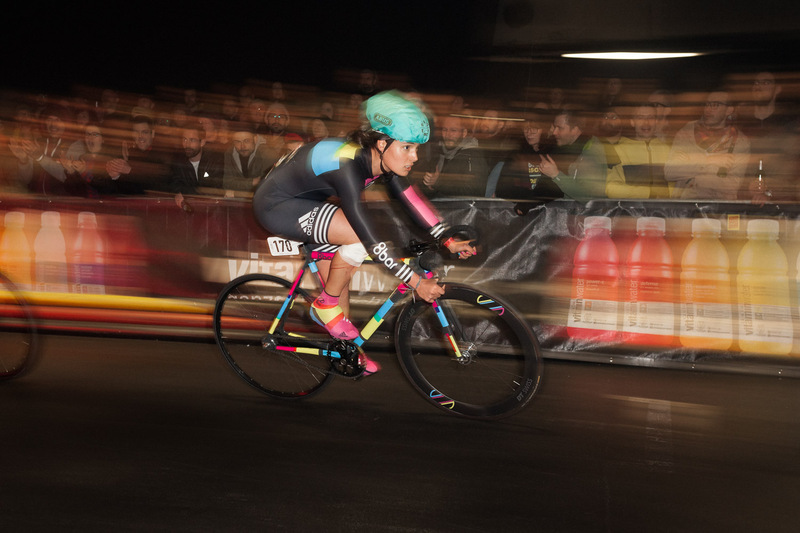 It was a Rad Race Lastman and Lastwoman Standing that took place in a very special venue: The famous Velodrom Berlin as a part of the official program of Six Day Berlin. 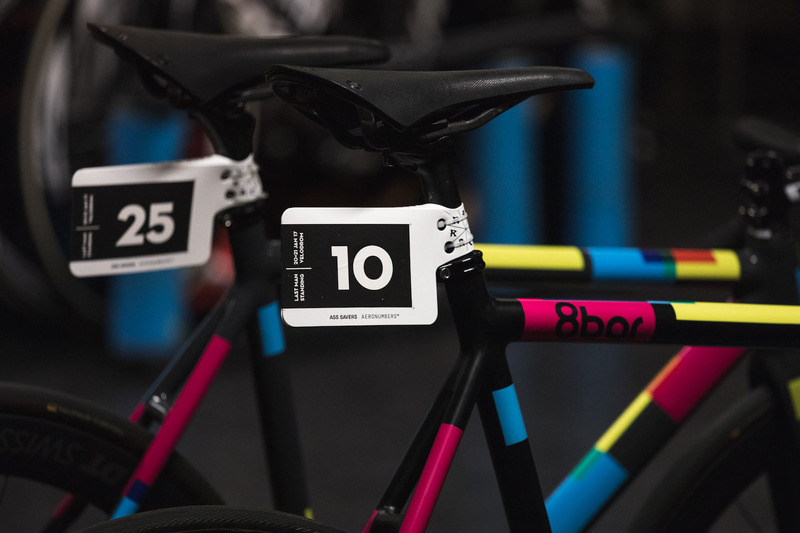 With the 8bar Crit 2016 we brought together many local riders – many that participated in their first race ever – and international, experienced racer as well as spectators and fans of the fixed gear scene. 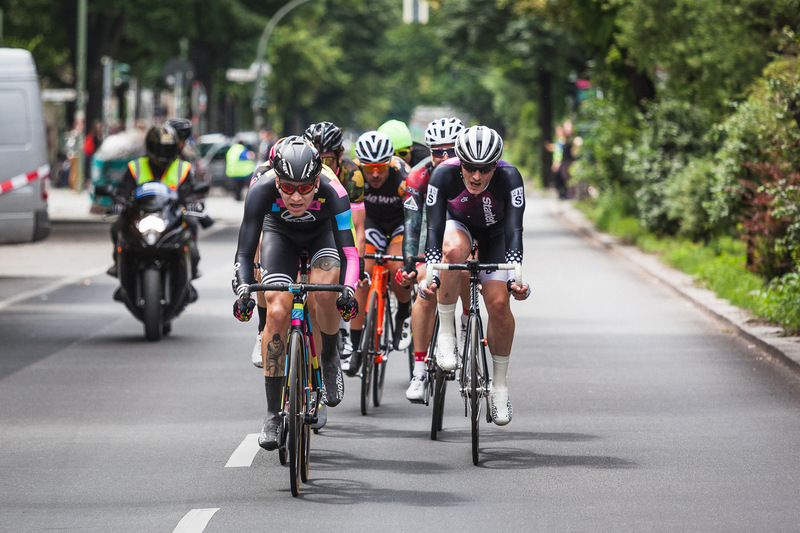 It was one of the biggest fixed gear crits ever happened in Germany so far. 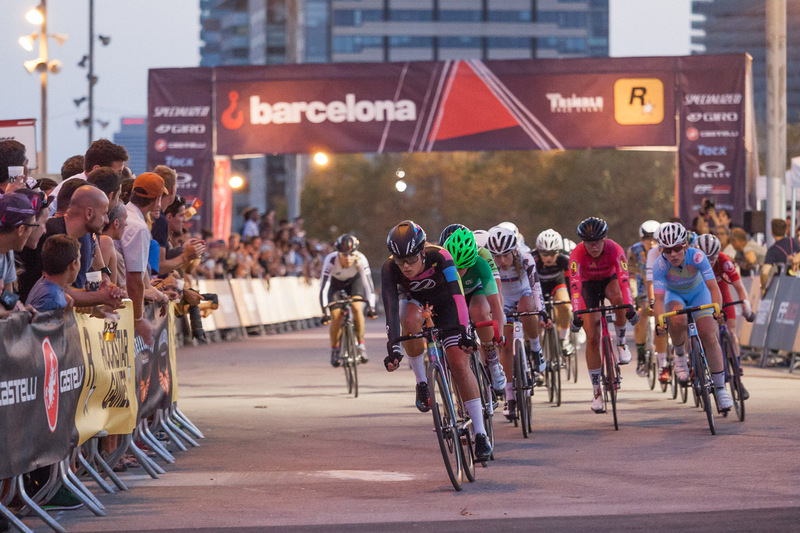 The 8bar team joined the official track day offered by Red Hook Criterium on Thursay at Velòdrom d’Horta and had a lot of fun. 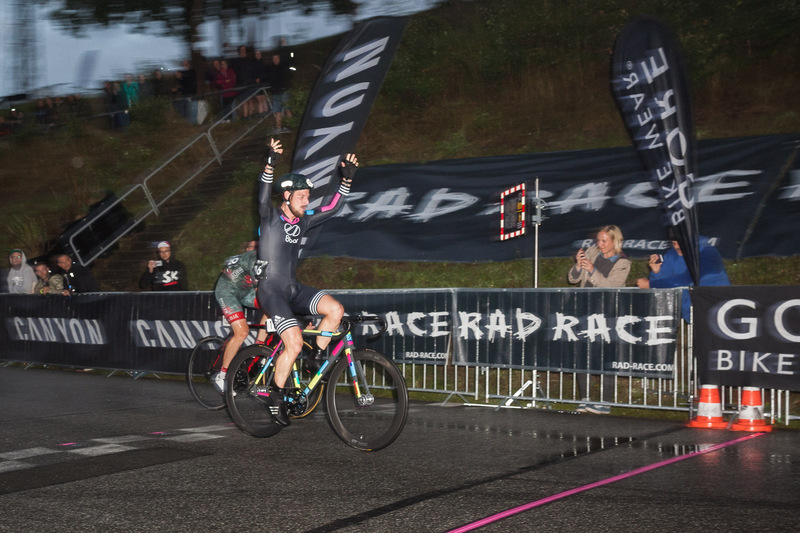 It was the third year in a row that the Rad Race took over the Heidbergring in Geestacht. 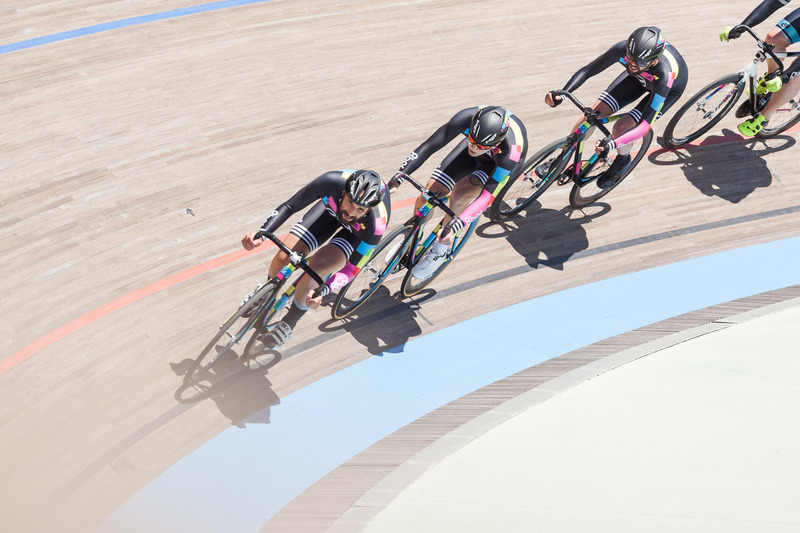 The 8bar team raced again on the podium. 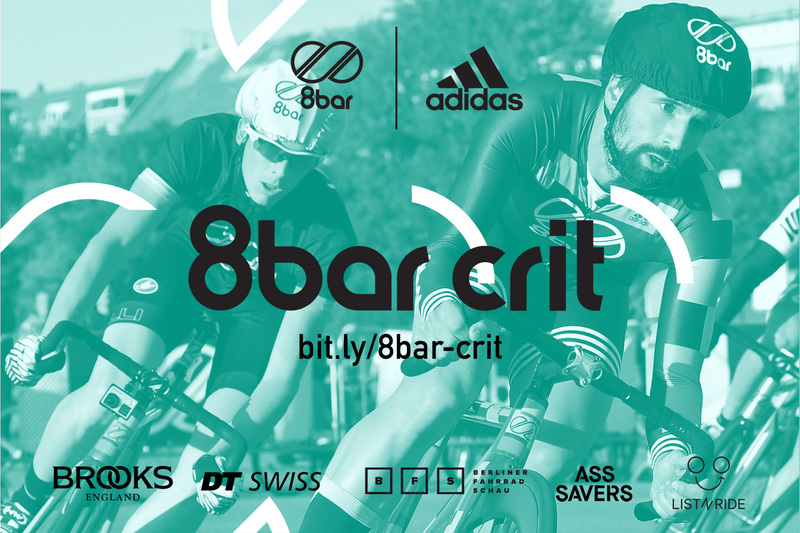 Save the date for the 8bar Crit 2016! What a race, what an event! 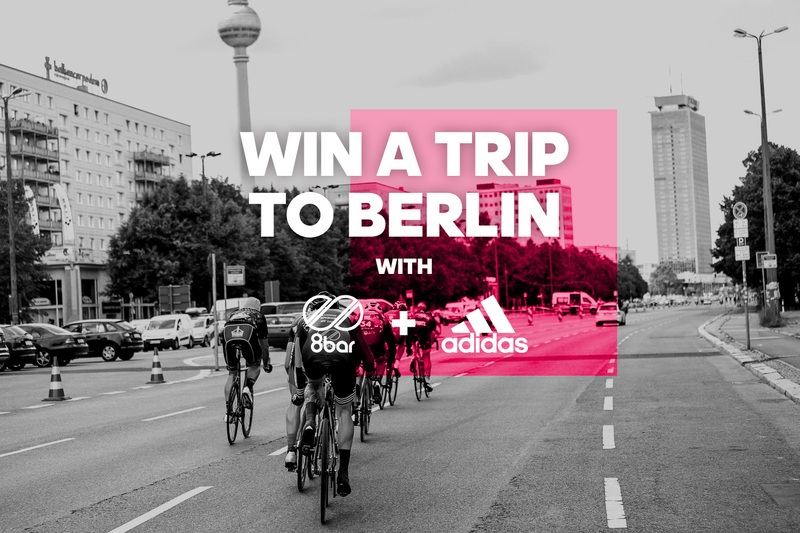 The 8bar team and 8bar rookies had a blast at the Rad Race Last Man Standing – Berlin last weekend. The race was well organized and the crowd was amazing. 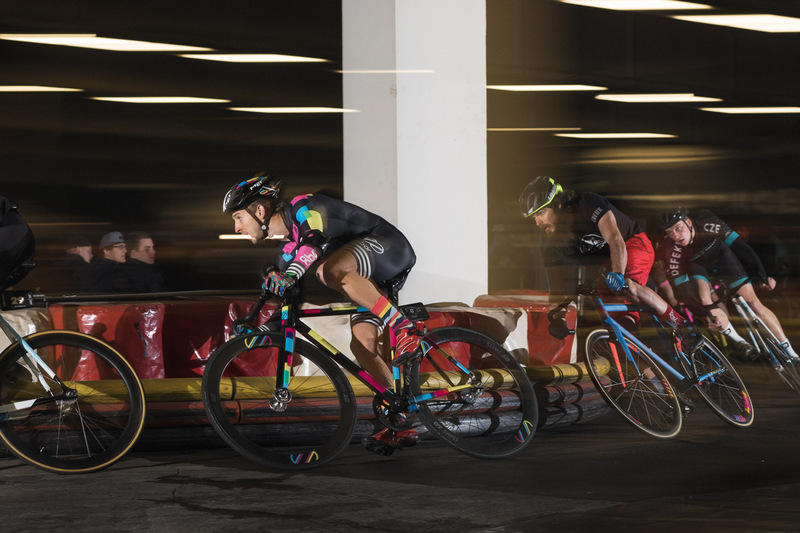 It began with a vision in 2013 and one year later it is the biggest fixed gear team in the world.